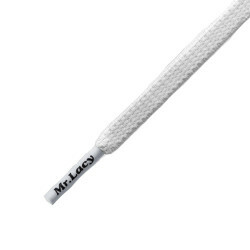 Laces There are 14 products. 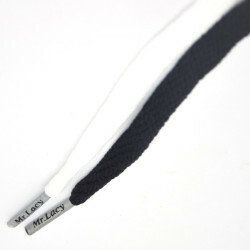 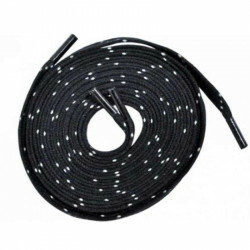 Flat laces, 90cm long and 8mm wide. 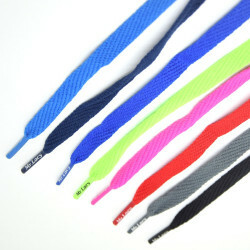 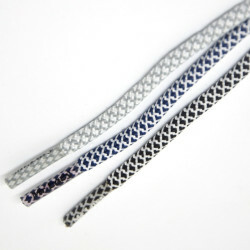 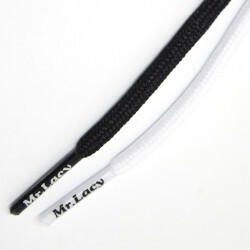 flat laces, large variety of colors and sold by pair. 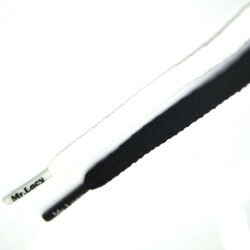 length 51 inch, width 2/5 inch.